UDC793: Travel. Leisure. 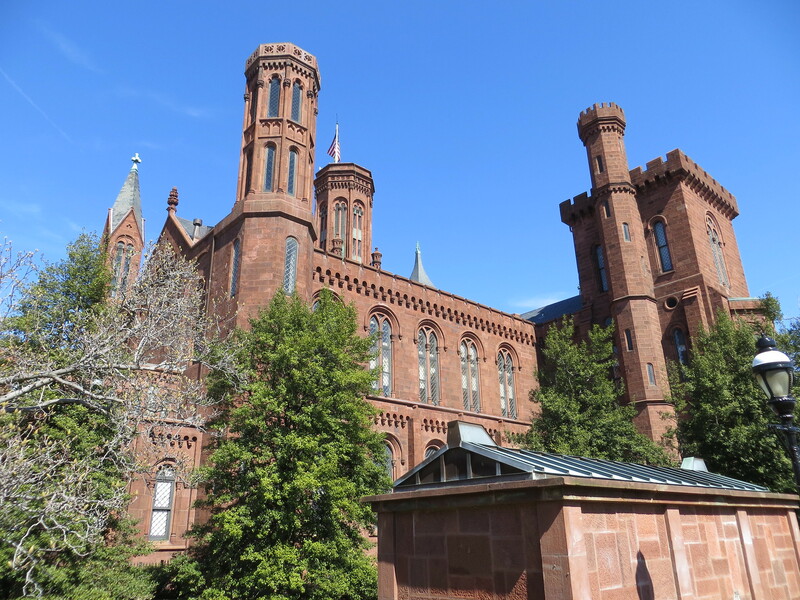 Pursuits: Happy birthday, @Smithsonian Institution! Keep on "increasing and diffusing" for Americans and the world! Happy birthday, @Smithsonian Institution! Keep on "increasing and diffusing" for Americans and the world!